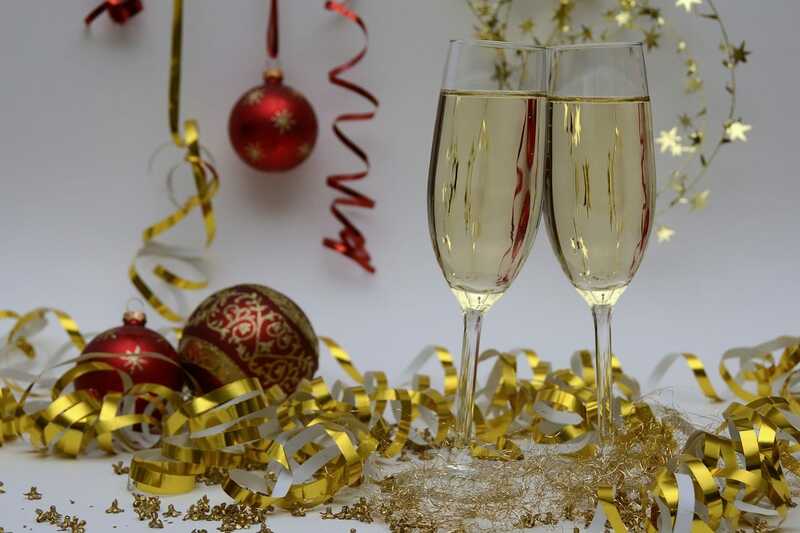 The holidays are in full swing and it is time to prepare for your Holiday Events and Christmas parties. Are you planning an event such as an office party or family gathering? The holidays are a wonderful time to get together with your family and friends to have fun and celebrate. Do you need the perfect place for your guests to gather and enjoy themselves? 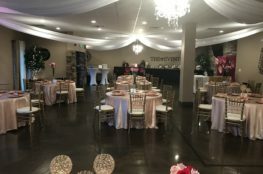 The Event Room offers an elegant place to host your party and is conveniently located in Fort Walton Beach Florida. Picture this for your holiday events. The room is perfectly decorated with lighting that creates the ambience you desire. The tables and chairs are elegantly covered with satin in the color of your choosing and your centerpieces are placed. The music is creating a bright and fun atmosphere and the beautiful cake looks delicious. The catering bar is filled with food and the aroma is wafting through the air. Everything is even better than you could have ever imagined. 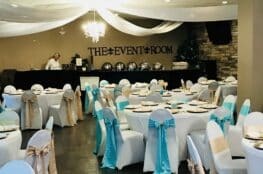 The Event Room is equipped to handle all of your decorating and catering needs. We also have a DJ and a recommended baker. Our goal is to help you create the event of your dreams. We can work with any theme you have in mind. 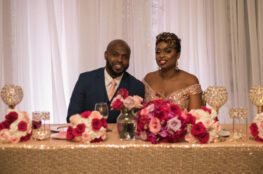 Tell LaShana your vision for your event and let her turn it into reality. To learn more about what you can expect for your event, visit our page, The Experience. For details about our catering, please see our Dining and Menus page. We offer convenient parking, updated restrooms and a kitchen, everything you need to ensure that your guests are comfortable and have a great time. Call us today at 850-586-7911 to book your upcoming event with us. We look forward to seeing you. From the Event Room to your and yours, we wish you a Happy Holiday season. For information on holiday events in our area, visit the website for The City Of Fort Walton Beach.